waste of your time and extremely frustrating. 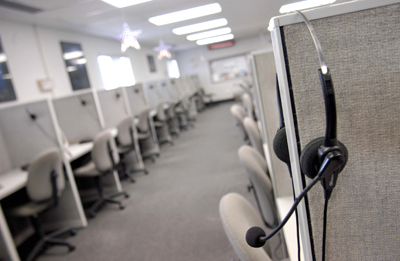 Telemarketer Call Screening can end this problem for you. Just call our office at 549-3511 to subscribe.